Another BIG release from the Full Tilt Camp!!! This time we have a very exciting up and coming Irish Artist making his debut on Full Tilt. Jason Young who had a huge year last year with tracks out on Pete Tongs Bedroom Bedlam Label, remixed the Classic "Pumpin" for none other than Tom Novy and has also remixed for Seb Fontaine of Late. 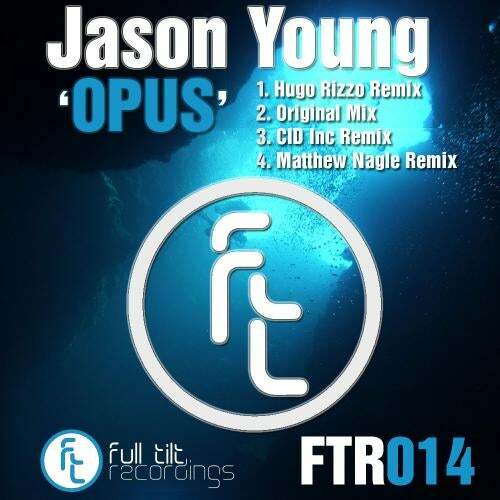 Jason has delivered a progressive/electro track with with one wicked bassline and some serious remixes to go with it. Kickin off remix duties is none other than Hugo Rizzo from Portugal. If your into the modern Techno sound then check this out.. This is groovin!!! Finishing off the package in style is the Latvian Ace Matthew Nagle. Matthew has dished us up a peak time electro banger that even Miles Dyson himself would be proud of. This mix if definitely worth checking out!! !